It's here! 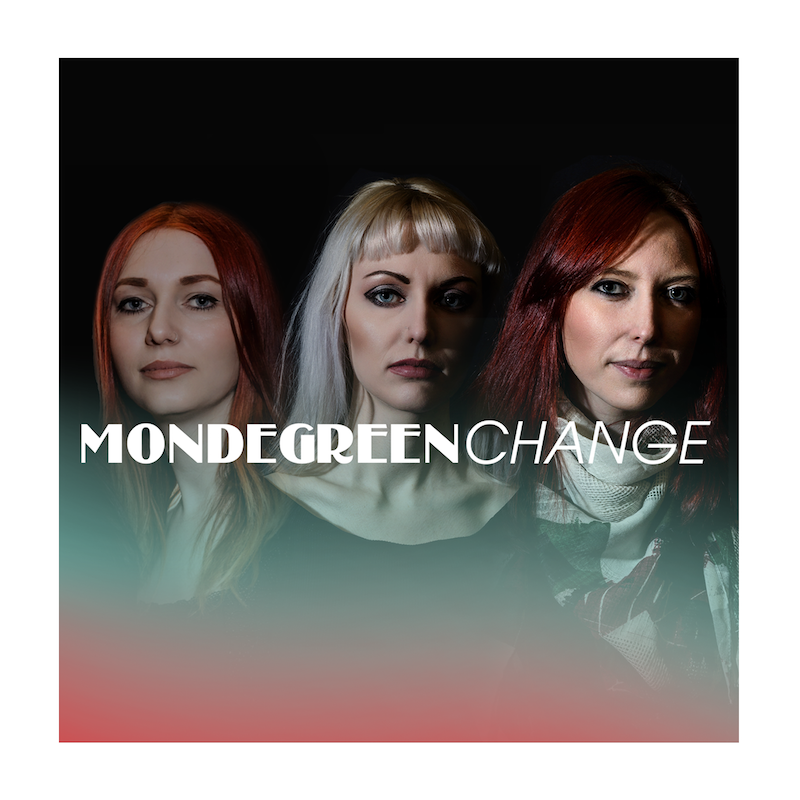 We are excited to finally release our new EP 'Change'. Thanks so much to everyone who has bought a copy so far, it's a little different to 'Small Towns' so we hope you enjoy the new songs! The EP is available on CD and Digital from Bandcamp and on our Music Glue store, and also available to stream on Spotify, Apple Music, Amazon, and more. Let us know what you think!